Welcome to the Indy Card Exchange Kid’s Club! Our goal for the club is to engage and excite the next generation of sports card collectors by sharing information about the sports card hobby and sending them down the right path to collecting safely and responsibly! 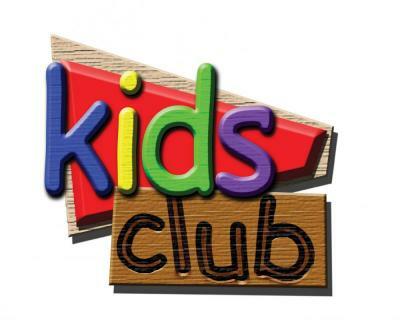 · Indy Card Exchange Kid’s Club Membership Card (new card every year). · A monthly deal that can be collected at any point during each month. Deals will vary from free cards, reduced supply prices, free packs, or store credit. · A free birthday prize that can be collected anytime during their birthday month. · Enrollment into Topps of the Class Program, which is a rewards based program around semester report card grades! · Invite to an exclusive kids club card trading day event which will be held once a year where members will be taught about the sports card hobby, participate in special games & competitions, and have the opportunity to trade fairly with other kid's club members. Sign-up for 2019 is now open! If you are interested in finding out more information or would like to sign your child up to be a member, please contact Indy Card Exchange or come into the shop. We can’t wait to meet our Future Exchangers!